Starting 26 June 2018, as part of their new Penny Pinchers menu, Hungry Jack’s are offering a small serve of their thick cut chips for just $1! According to Hungry Jack’s, their thick cut chips are “thicker, crispier, and seasoned to perfection”. This deal is available all day, every day at Hungry Jack’s stores (apart from Townsville and Cairns). 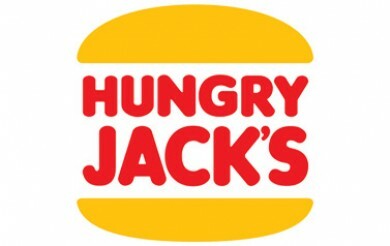 To take advantage of this new deal and to locate your nearest Hungry Jack’s location, click here. If you’ve tried it let us know your thoughts in the comments!